Confessions of a Serial Songwriter is an amusing and poignant memoir about songwriter Shelly Peiken's journey from young girl falling under the spell of magical songs to working professional songwriter writing hits of her own. 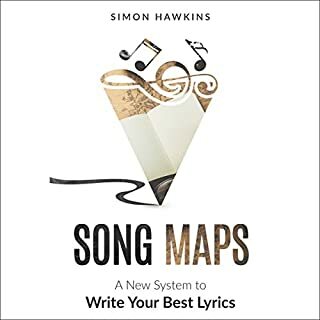 Great book on songwriting. A kindred spirit! 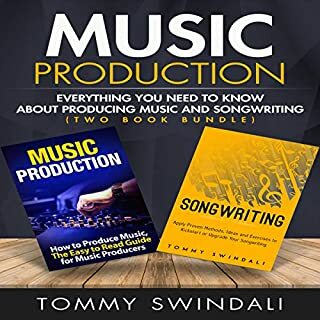 So You Want To Be A Rock N Roll Star is a guide on how to write, produce and perform your songs. 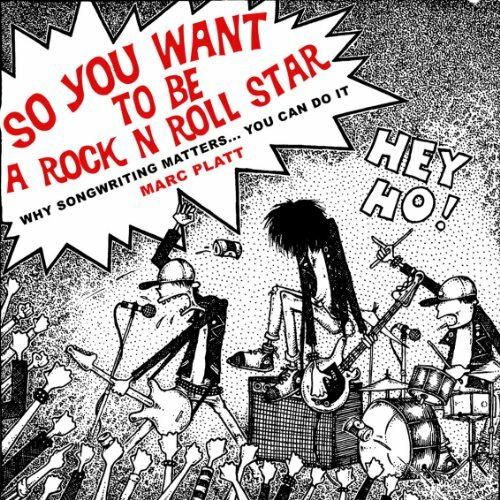 Marc Platt has been a Los Angeles-based songwriter for more than 30 years, having songs placed on TV and film. He has also had several CD and vinyl releases in his career. 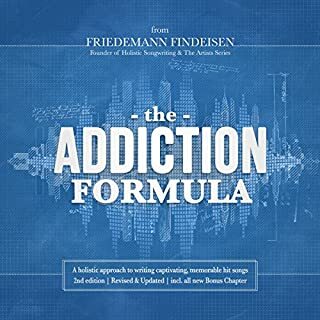 If you really want to easily gain knowledge, this is the audiobook for you. Good information and well structured. My reservations were with the audio. How can a music guy possibly think it's a good idea to use that much reverb on an audio book makes me question his cred. The stilted read is more forgivable, but maybe the extra beat between each word is akin to double spacing your book report to make it seem longer. All in all, I do recommend the book. I just wish I knew going in about the audio strangeness, just to be ready. Good ideas and insights, but really, reverb? Concise and inspirational. 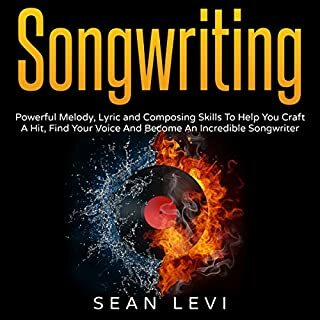 It breaks down the key aspects of your inner songwriting skills, and highlights the good aspects of being a humble yet great performer. 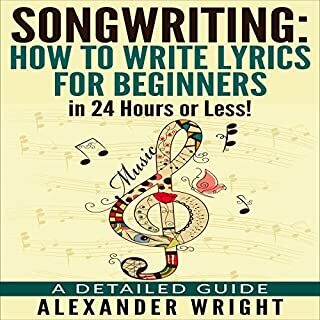 All in all, a good audio book for budding songwriters. Very solid book. 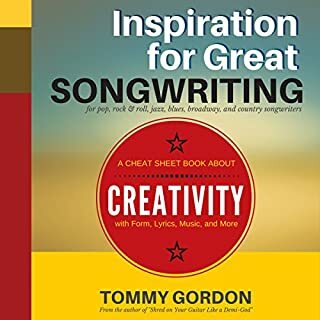 I'd recommend it to anyone wanting to learn the basic fundamentals, or any seasoned song writer looking to step back and reexamine themselves and how to write. My only complaint was the reverb during the narration.